View of a street in Évora. Due to its well-preserved old town centre, still partially enclosed by medieval walls, and a large number of monuments dating from various historical periods, including a Roman Temple, Évora is a UNESCO World Heritage Site. 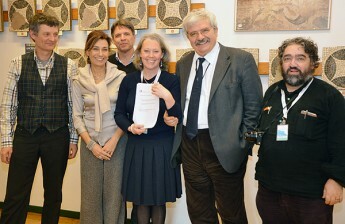 It is also a member of the Most Ancient European Towns Network. Preface: The Évora Appeal (1997) or The Evora Appeal (1997) was adopted by the 3rd General Assembly of OWHC in conjunction with the 4th International Symposium of World Heritage Cities, Evora, Portugal, 20 Sept., 1997.
encouraging tourism industries to develop a World Fund be aimed at analyzing the impact of tourism on historic monuments and sites and the possible damage to World Heritage Cities. 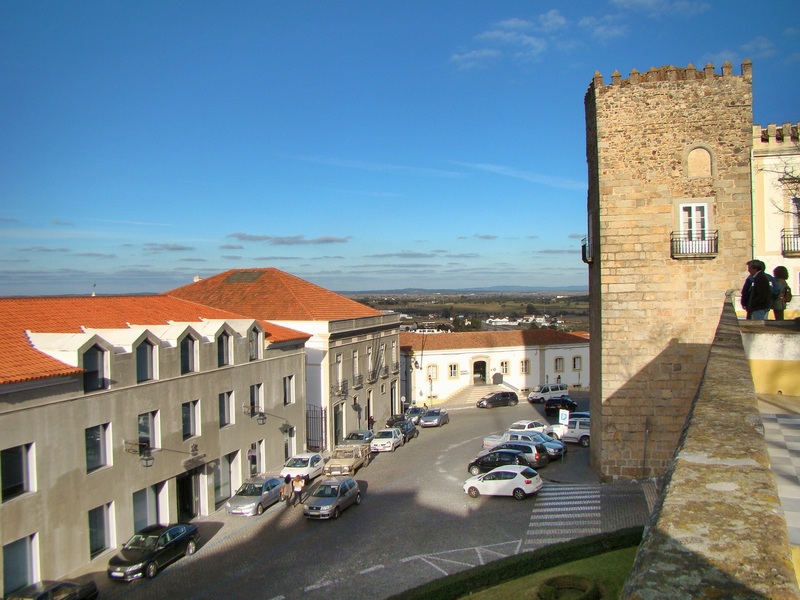 The Evora Appeal addresses the threats and benefits of cultural tourism in historic areas. 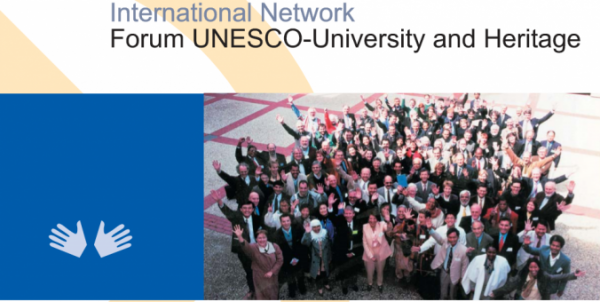 The participants endorse the concept of sustainable tourism as it was adopted in the Charter of the World Conference on Sustainable Tourism of 1995. It calls on all concerned parties to promote a number of objectives in the development and management of tourism related activity, which include: ensuring the quality of life and respect for the cultural identity of residents; encouraging regional, national and municipal authorities to work together to develop fiscal and legislative guidelines that ensure job creation and the development of tourism; and encouraging tourism industries to develop a World Fund be aimed at analyzing the impact of tourism on historic monuments and sites and the possible damage to World Heritage Cities.